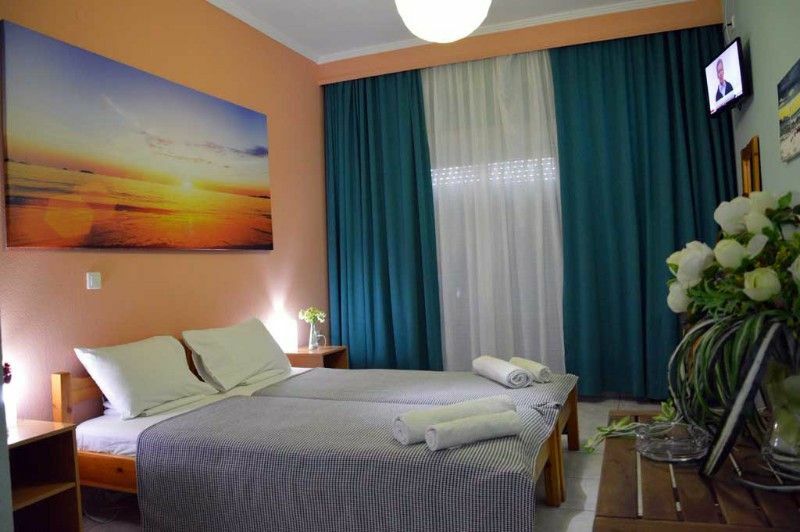 Our spacious, hospitable and comfortable apartments aim to offer you enjoy and are offered to friendly prices. 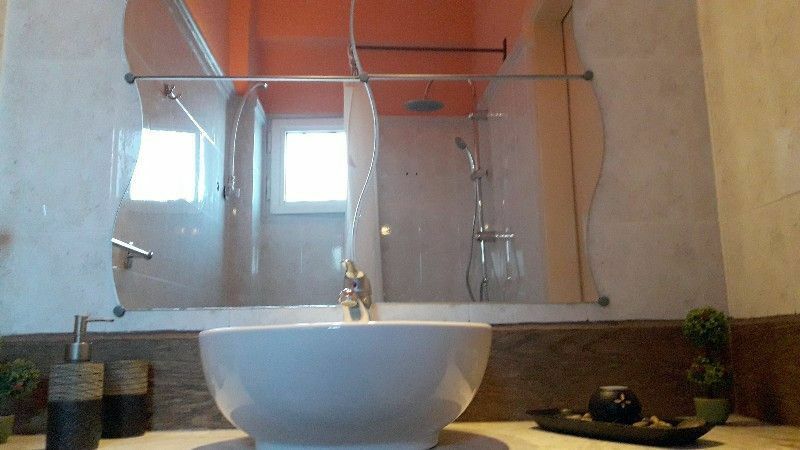 Air conditioning, satellite TV, private WC (shower), full equipped kitchen and internet access are included. 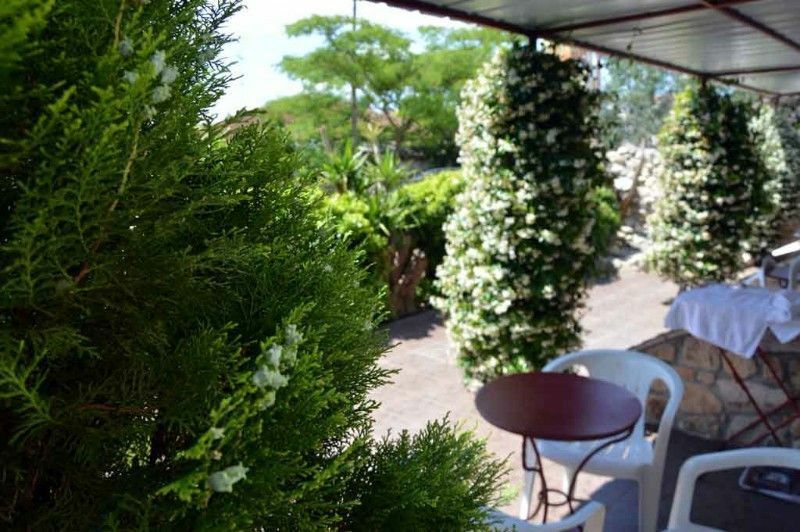 All studios - rooms have independent balcony, where you may enjoy your coffee and the peaceful see sight by viewing the garden of the building and the community forest. Next to the housing estate there is a community parking area, where you can park your transportation. Every apartment is decorated differently to offer you the choice of your dream vacation essence that is suitable to you. 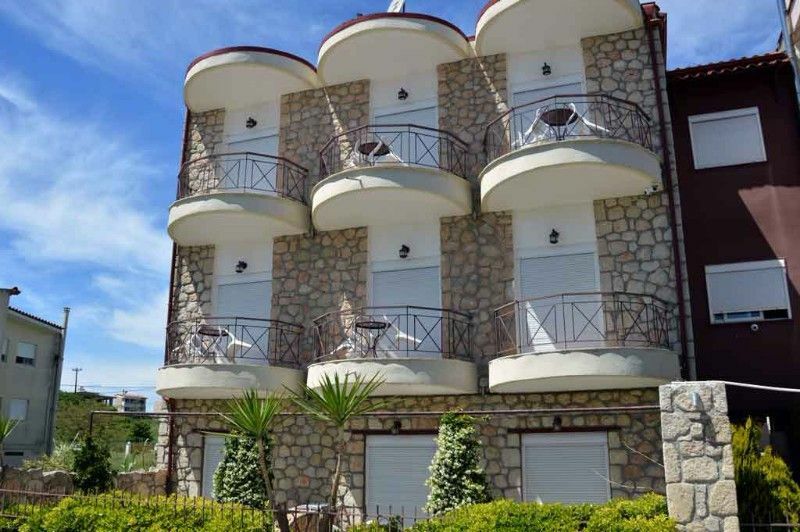 Our friendly atmosphere and hospitality will offer you pleasant vacation away from the everyday routine, exploring beautiful Kallithea, its dent elated coastlines and the best ever offered services.